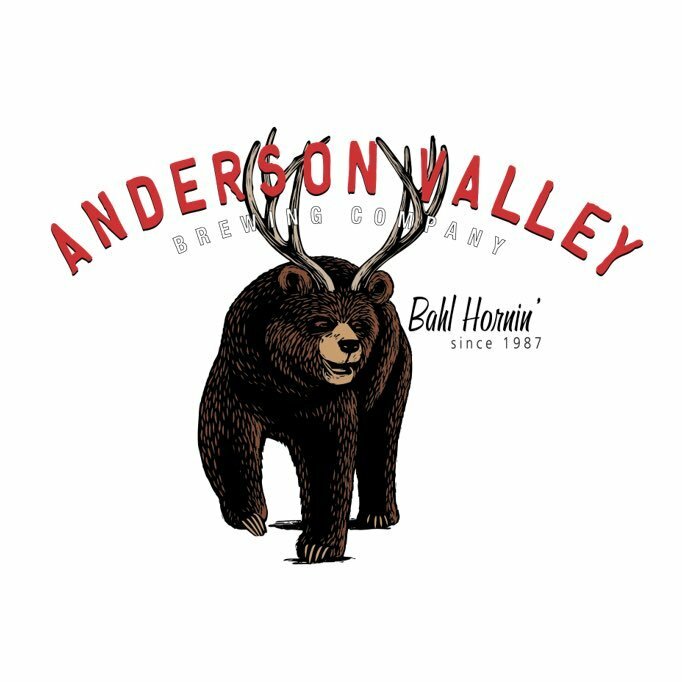 Anderson Valley Brewing Company is adding a sales position in the Northern California region. The Area Sales Manager will work with AVBC management and assigned distributors to achieve company goals. Details for job duties; responsibilities and qualifications are listed below. Responsible for managing and maintaining proper inventory levels. Responsible for meeting or exceeding all sales goals. Responsible for developing a relationship with distributor management and employees. Responsible for setting up, attending, and overseeing various promotions in assigned sales territory (bar promos, beer festivals, off-premise store promos, etc.). Responsible for establishing new business in on-premise and off-premise accounts. Responsible for fostering relationships with existing key on-premise and off-premise retailers. Responsible for working with distributor employees to capitalize on sales and distribution opportunities. Responsible for planning and participating in regular distributor sales meetings (general sales meetings, regional breakout meetings, etc.). Multiple years of sales experience in the beverage industry (distributor and brewery experience) preferred. Prior knowledge of Anderson Valley Brewing Company and AVBC beers preferred. Detail oriented, possessing excellent communication skills. Ability to accomplish multiple tasks with reasonable time management. Ability to analyze sales data (experience with VIP - iDIG preferred). Ability to develop and execute a market plan, an incentive plan, and sales plans. Reliable vehicle, with up to date insurance required. Proficient in Microsoft Excel, Power Point, and Word. Is comfortable participating in social media, i.e. Twitter, Facebook, etc. We are seeking a candidate that is highly motivated, a self-starter, organized, energetic, and passionate about craft beer. A flexible schedule is a must, as candidates will be required to travel throughout the assigned territory in Northern California. Responsibilities will include evening and weekend sales and events. Candidate must also be able to lift cases and draft containers.